Published Bestsellers: Second Hand Scott - What's love got to do with it? Gavin Milnthorpe is a commercial lawyer by day, and a writer of fictional nonsense by night. 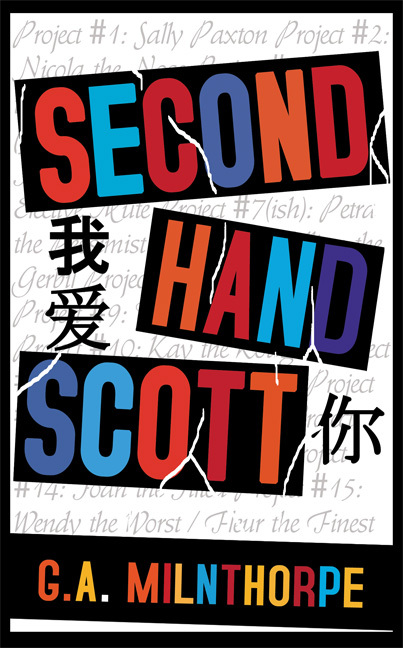 Second Hand Scott is his second novel. He has had some (small) success in writing for the stage. He can also be found trying his hand at stand-up comedy in and around East Anglia which, as his audiences will attest, is no laughing matter. He is married (punching above his weight) and is the father to two small (wonderful) children. His other books include 'It’s the end of the World as we know it!' a handbook to the End Times, and 'Losing my Religion', a re-examination of the Kingdom of God, both published through Pneuma Springs.